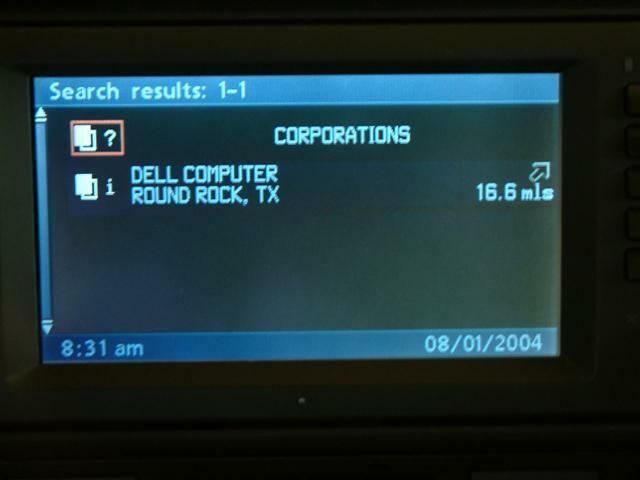 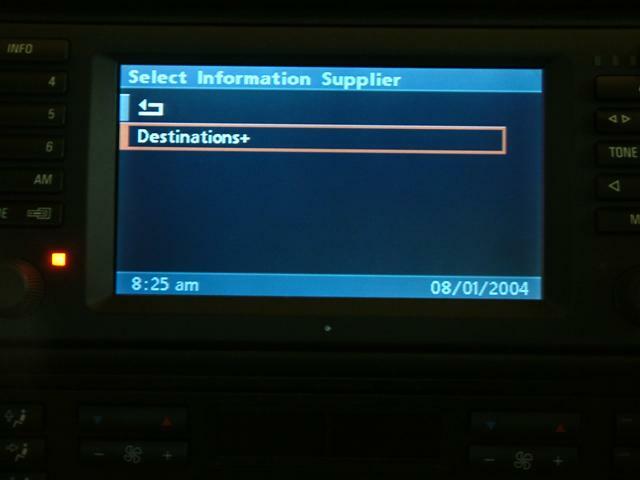 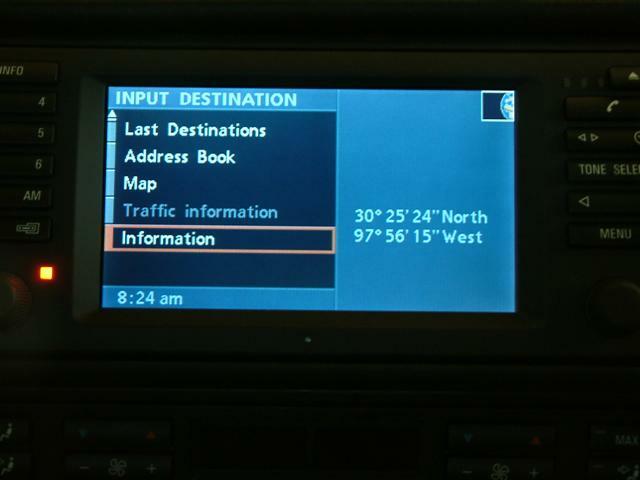 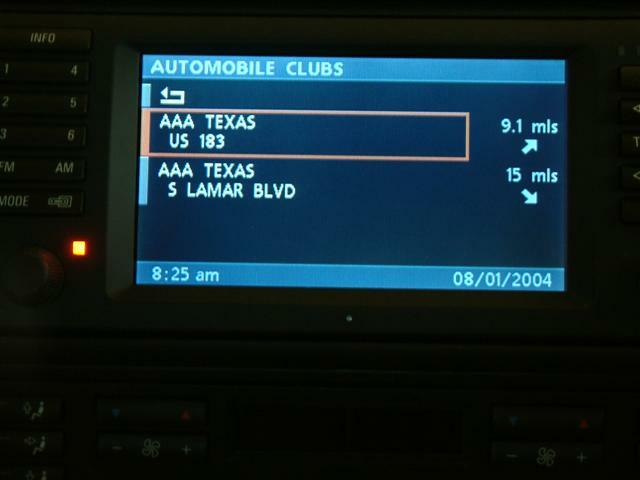 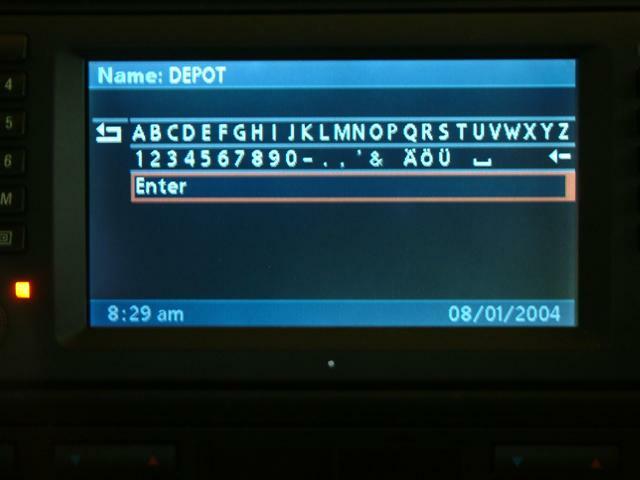 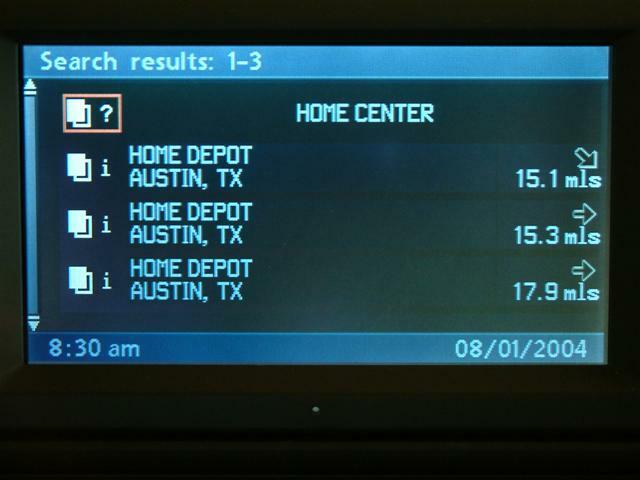 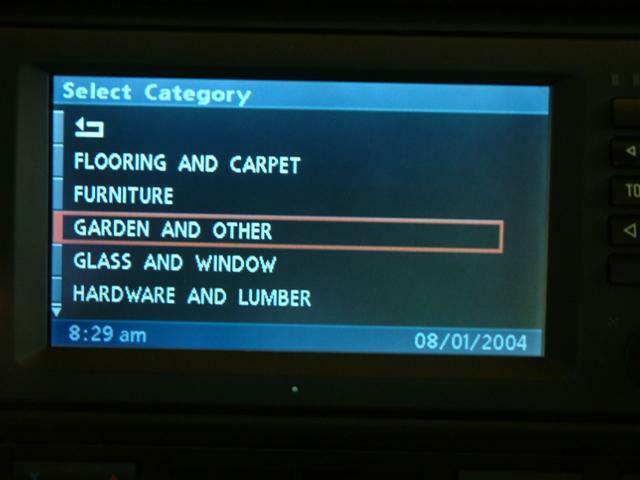 Destinations+ is a feature of the MKIV navigation computer that requires the BMW/Navtech DVDROM. 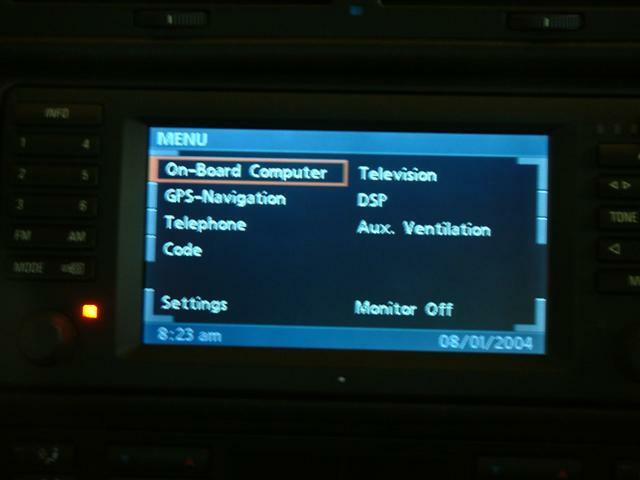 I know for a fact that it is supported on the 2004.2 version of the Navtech DVD, but not positive on earlier disks. 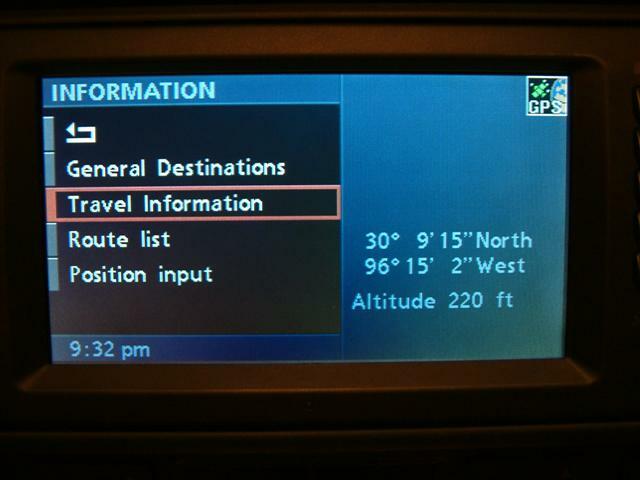 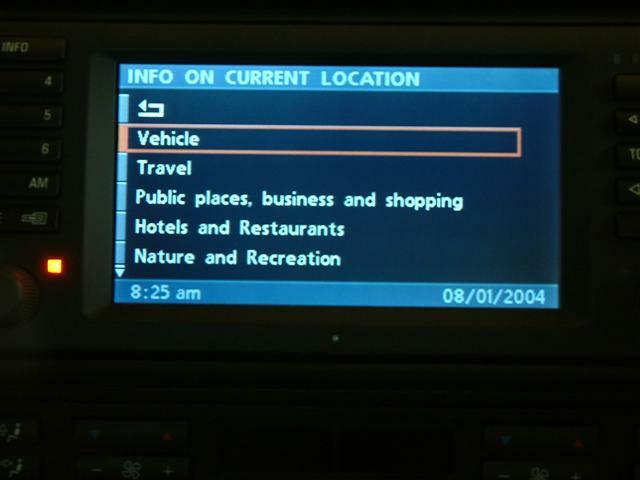 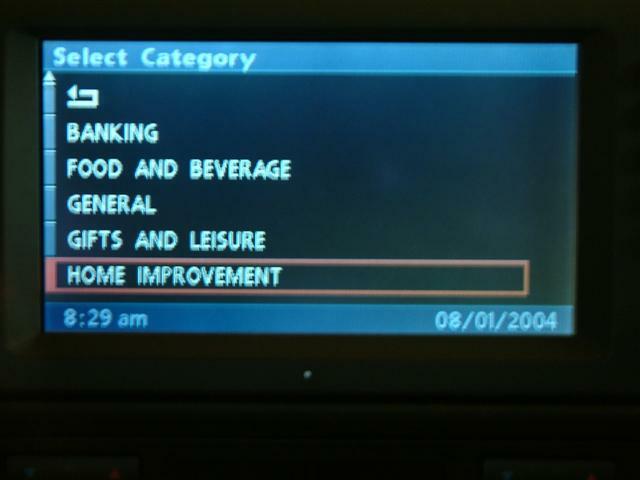 Both Regular searching of destinations and Destination+ are available via the GPS-Navigation menu of the BMW MKIV navigation computer. 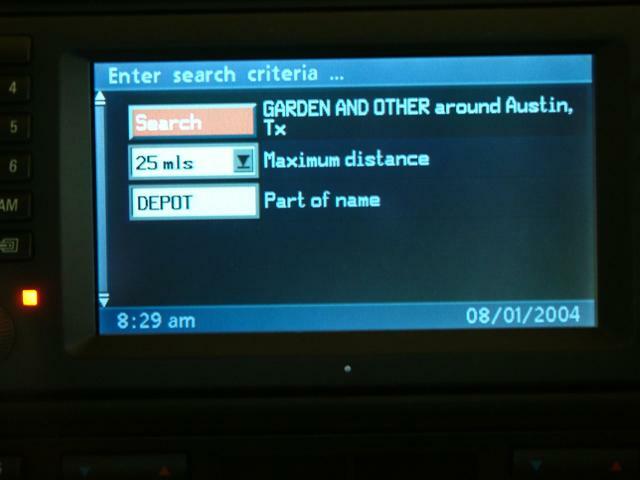 Think of the nav display as a computer monitor and the Navigation computer as a desktop computer. 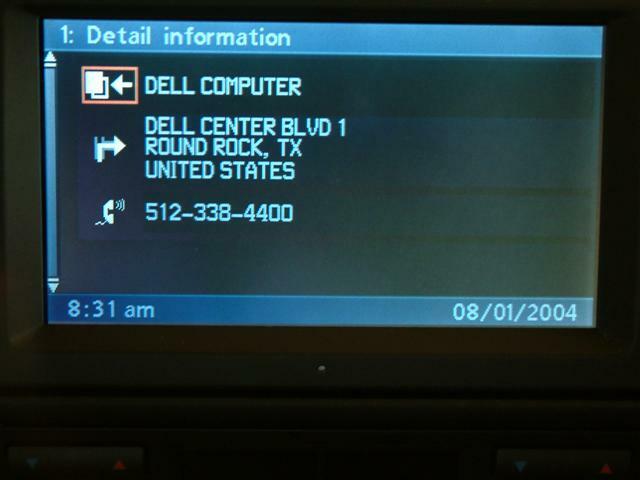 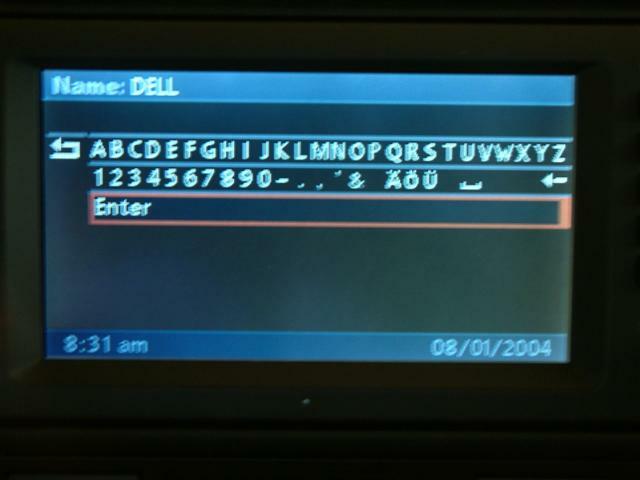 The computer runs software built in side for the operating system shown on the display and updated "information" is contained on the CDROM or DVDROM disk. 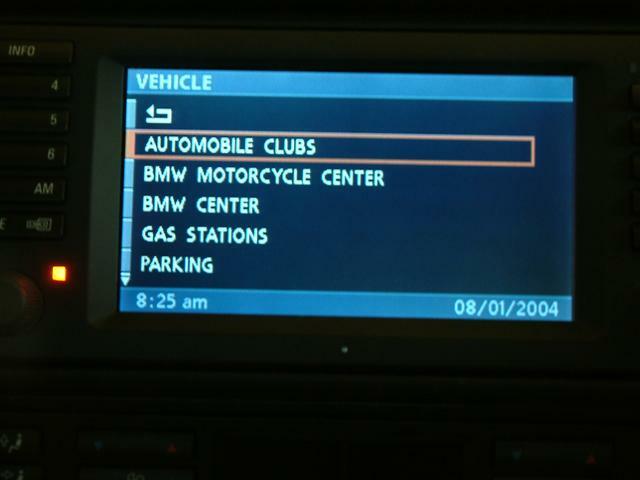 The results are then displayed with the option to map to location or call location with your BMW phone, or BMW integrated Bluetooth phone.